Proglifting Trance Cubase Template by AYDA available at myloops.net ! 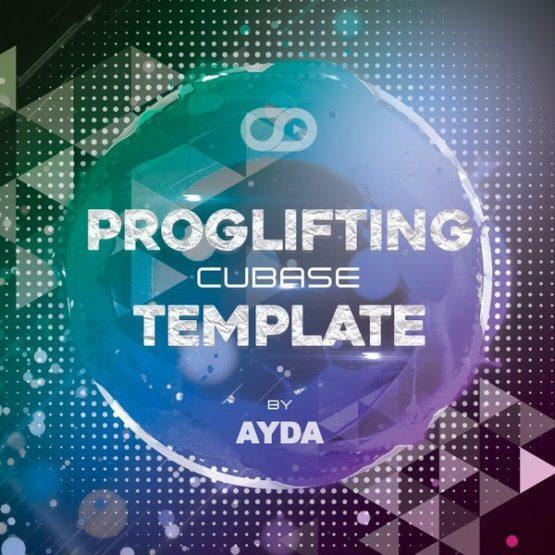 If you are producing uplifting / progressive trance music in Cubase and would like to learn new tricks, get inspired and / or improve your sound faster, this template is for you. 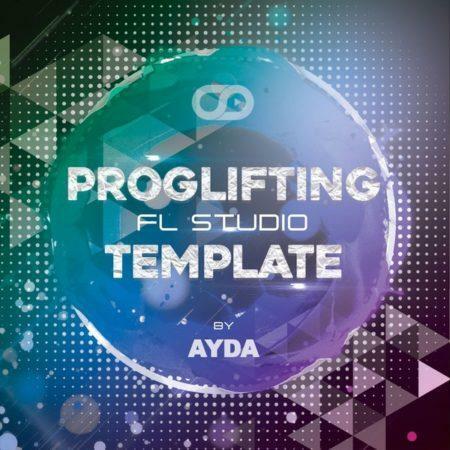 This template was created for Myloops by talented producer AYDA (who is known for such releases as “Centurio”, “Resurrection”, and “Pharaoh” on labels such as Armada Music, A State Of Trance, Arisa Audio and Alter Ego Records). The Cubase Template comes loaded up with the arrangement (as heard in the audio demo), mixing, FX chains, MIDI data and automation. It all comes loaded with all the samples and synth presets so you will get what you hear in the demo if you have these synths. It can be used as a base for your upcoming tracks or as an educational and inspirational tool. 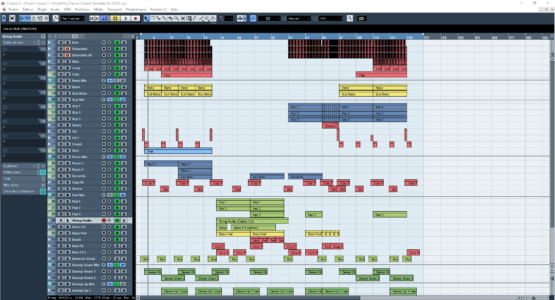 I was looking for good projects in Cubase on trance and finally found it! Very good design in the style of Armin Van Buuren. All details shown (bass lines, percussion, leads, epic pud). It is used not a lot of plug-ins, but it sounds very good. He opened a lot of new for me, I will use the new knowledge in their projects! I advise it to all who write trance music! Thanks to the team Myloops! P.S: I would like to project in Cubase in Ram style, Ahmed Romel. Myloops never fail to deliver quality at it’s finest & this time Ayda delivers on a massive svale. This is a must have if your a lover of that Armin/Gaia sound currently featuring heavily on Armin’s ASOT. Great insight into how this sound is achieved & will definitely help any producer advance no matter what level your at.